CAVTAT is a lovely Dalmatian town situated in the southern Adriatic, 17 kilometres southeasterly of Dubrovnik. 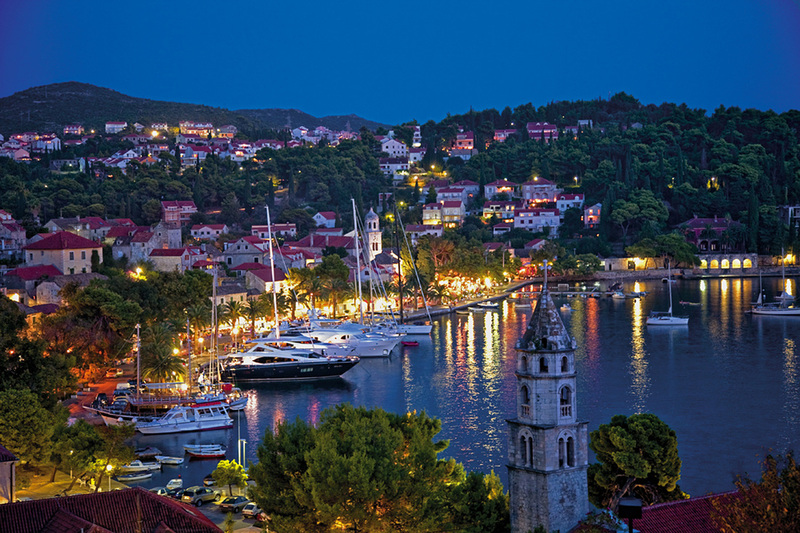 The town is a natural and inseparable part of the attractive Dubrovnik Riviera abundant in natural beauties. It is also Croatian southernmast town. Located on the wooded hill 200 metres from the old town. Pansion LOVAC offers a lovely view of the Dubrovnik archipelago and one of the most beautiful sunsets in the world. The pension has four first class double rooms (shower, WC, AIR-CONDITION, TV SAT, kitchenette, wi-fi and balcony), and three apartments with the following facilities: kitchen,AIR-CONDITION, TV SAT, bedroom, bathroom, balcony with sea-view, and parking. Guests may also enjoy their breakfast on the terrace. The kindness and hospitality of the pension owners, who are also able to communicate in English, German, Italian and French, will make your vacation more pleasant, prompting you to come here again. The town’s lovely sandy, pebbled and cemented beaches, luxurious restaurants, sports facilities such as tennis courts, valleyball on the sand, foootball grounds, children`s playgrounds together with organized water sports – sailing; diving or skiing – as well as car, scooter and bicycle rental will meet all your rest and recreation requirements. Pension LOVAC is 5 kilometres distant from Dubrovnik airport.